High school student Erika (Ayame Misaki) is sick and tired of her weakness. By chance, Erika begins working at a cabaret night club. She eventually becomes the top lady in the night world and is known by her nickname Kurumi. In the process, she manipulates men and makes a lot of money from them. Deep down inside though, Erika suffers from loneliness and fear. A man then appears in front of her. 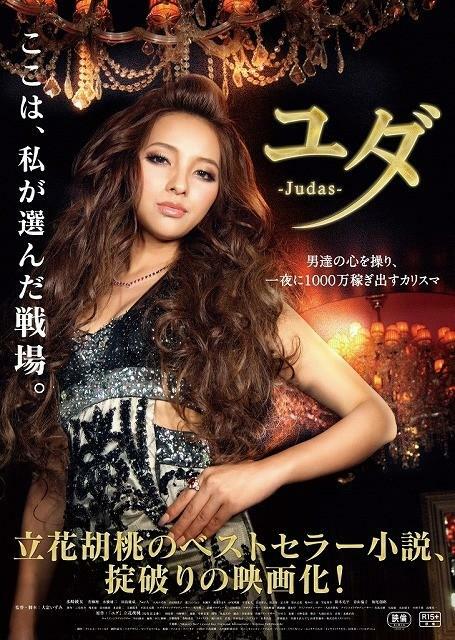 Based on the autobiographical novel "Judas" by actress Kurumi Tachibana (published June 23, 2009 by Shodensha).